Receive a code to watch the movie? Use it here! Greetings from the Life Itself Team! It’s been an exciting time for LIFE ITSELF! Our Indiegogo campaign launched at the end of November, and thanks to the support of Roger Ebert fans around the world, we raised nearly $154,000! Because of your generosity, we were able to finish the film in time to premiere at the Sundance Film Festival in January 2014. Sundance was one of Roger’s favorite festivals, and to premiere there was especially fitting for both Roger and Steve James. The premiere was also streamed simultaneously over the internet by VHX to Indiegogo backers worldwide, an unprecedented feat called a "Film Industry Game Changer". (If you backed the Indiegogo campaign have not received any email from VHX with your redemption code, please contact lifeitself@kartemquin.com and/or support+lifeitself@vhx.tv). After garnering unanimous praise from critics and fans at Sundance, we were proud to announce a distribution deal with Magnolia Pictures! Magnolia is planning a summer release in US theaters and on video on demand, which will be followed by an exclusive broadcast on CNN. To stay connected with us and Ebert fans everywhere, follow us on Twitter and Facebook, and sign up to get emails from us. 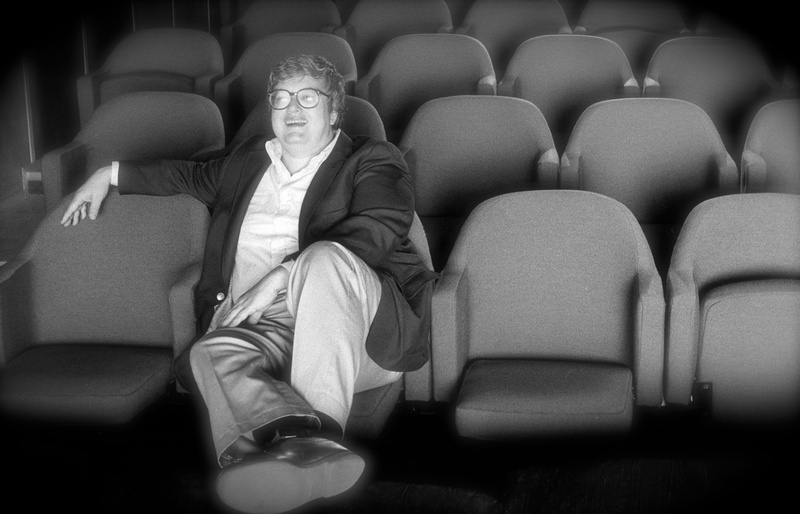 www.Ebertmovie.com will soon be undergoing a makeover, so keep an eye out for that soon! LIFE ITSELF still has a long road ahead of it, and you can still donate via Kartemquin Films to help take the film even further. EVERYONE who donates will be thanked on social media and listed on our new website. Thank you to all of your for your continued support. We will see you at this movie later this year!